Eco Smart Designs are a Perth based, family owned and operated company. We believe homes embracing natural light through elegant design and engineering excellence create better lives and shape brighter futures. We specialise in the supply and installation of the most beautifully designed British and European double glazed windows and doors in service of Western Australian architects, builders, designers and home owners. 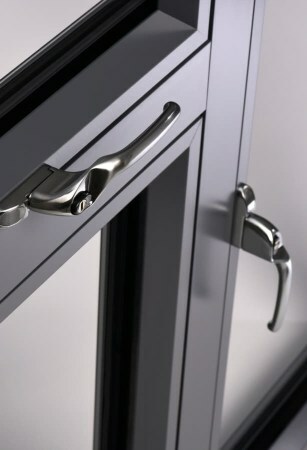 Built to last and first in quality, we champion state-of the-art double glazed doors and windows that are engineered to deliver the best performance in thermal efficiency, noise, security, fire, UV and comfort. 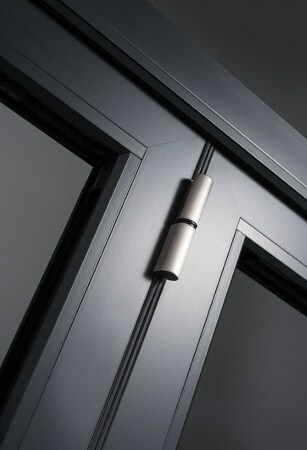 All our products are a custom-made, precise solution for you and your home. Each insulated glass unit is manufactured under an ISO 9001 Quality Management System in Britain and expertly installed by our team here in Western Australia. 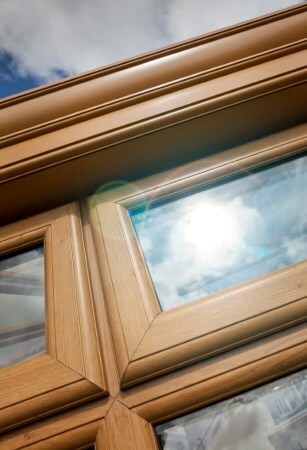 As double glazing specialists in Perth, all our windows and doors are backed by superior 10 and 20 year manufacturer warranties for uPVC and thermally broken aluminium profiles. Our range of uPVC and thermally broken aluminium double glazed windows and doors have incredible insulating properties; allowing the use of more glass and natural light to truly transform the way you and your family live in your home – affording year-round comfort, peace and quiet, and peace of mind knowing you are also reducing your household energy costs, year on year. If you are looking to make a sound investment on your property, we invite you to achieve a 6 star to 10 star environmental rating by choosing from our premium range of bespoke British and European double glazed glass doors and windows. Our state-of-the-art products are guaranteed to bring sophistication and style to any Australian home. Call us on 08 6245 0452 to discuss your project or see our range permanently on display at Home Base Subiaco, Ground Floor, 55 Salvado Road, Subiaco WA. 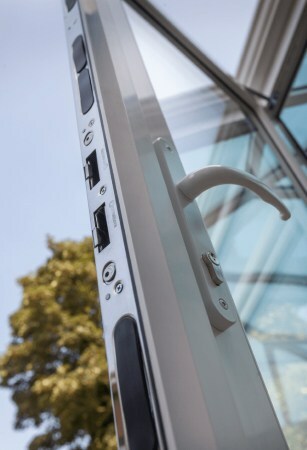 Or, click HERE to use our main contact page..
Come and experience our range of windows and doors in action and chat to our experts.